"Prison and Paradise" is confirmed to have its international premiere at Dubai international film festival, to be held in Dubai, UAE, 12-20 December 2010. "Prison and Paradise" is selected for Muhr AsiaAfrica programme and is eligible for competition. "Prison and Paradise" is the first Indonesian documentary participating in the growing Dubai international film festival. The film will also participate in Dubai FilmMarket. Director, Daniel Rudi Haryanto will attend all the screenings. 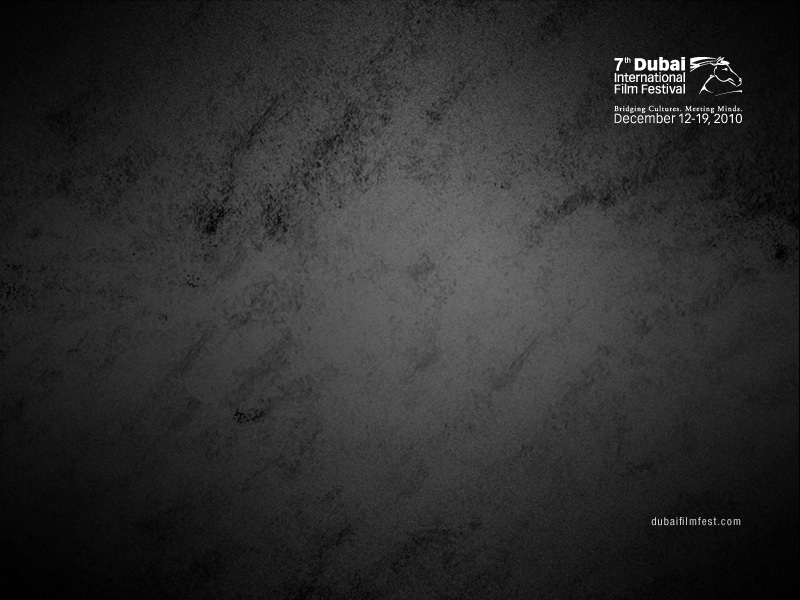 Sales agent/distributor will be available for meeting and appointment from 15 December 2010 onward in Dubai Film Market's lounge.